The crowds of freshers thronged the University campus. The unusually bright sunshine beamed through the Old Royal Naval College Chapel windows spotlighting the soprano Eleanor Jones and pianist Clare Simmonds, both students at Trinity College of Music. After their sparkling performance to the 100 or so lunch time audience, the chaplain came over to me to say that I would be welcome to stay on for a significant memorial service for one of his most faithful congregation. I had just enough time to go home and change into an appropriate tie and suit to take part in this rare and wonderful Thanksgiving Service. General Sir Ian Gourlay, once commandant of the Royal Marines who had settled in Greenwich, living in Hyde Vale a few doors away from our old home at 58 – our children will remember waving to him in his chauffeur driven staff car on his way to Whitehall – a tall and distinguished gentleman who was persuaded by Lord Mountbatten to get involved in his retirement with Atlantic College in the UK for one and all. Ian’s dedicated energy has helped expand UWC throughout the world and I remember our shared commutes up to town on his way to some faraway country to lead their extraordinary expansion. A natural leader of men with great kindness and humility – a generous host who entertained at home as if it was in a naval wardroom – his skill at making one comfortable in a unique downstairs bar echoed his military background in the Far East and Cyprus. A well loved past chaplain, The Revd Sally Davies reminded us how seriously Sir Ian took the ceremonial part of Remembrance Sunday and how it should be performed. His dignified manner of laying down the wreath in front of the alter at the precise hour as the Chapel bell tolled will always be remembered with respect. 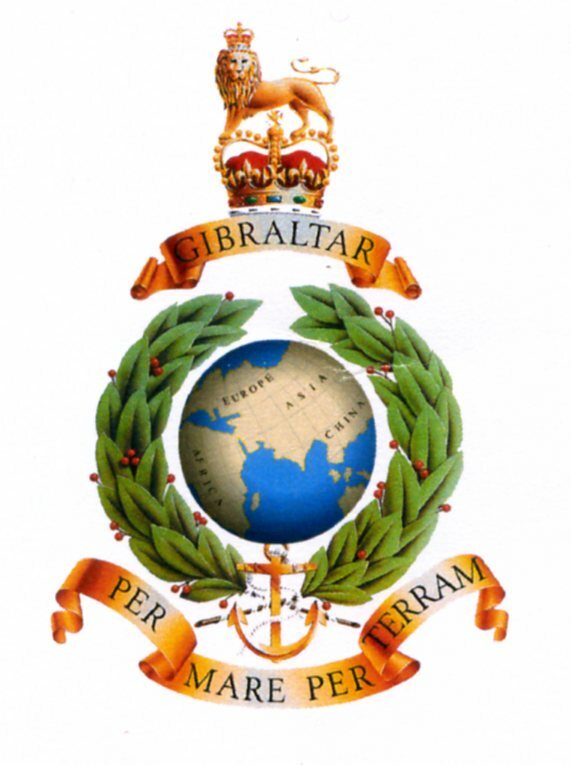 The band of the Royal Marines led us through a series of anthems and prayers with a lone trumpeter, high in the gallery, playing the the Sunset bugle call that left all with a tear in the eye. Ian had preplanned this remarkable occasion one of many that I have witnessed on Naval occasions through the year both in the chapel and the Painted Hall. Looking around the packed Chapel one recognised folk from every walk of life who gathered to pay their respects – this demonstrated his noble talents. May I also suggest that the multi functional role of the ORNC is also an inspiration for us all as is the University and the College of Music as they play such a significant role in state and civic events.